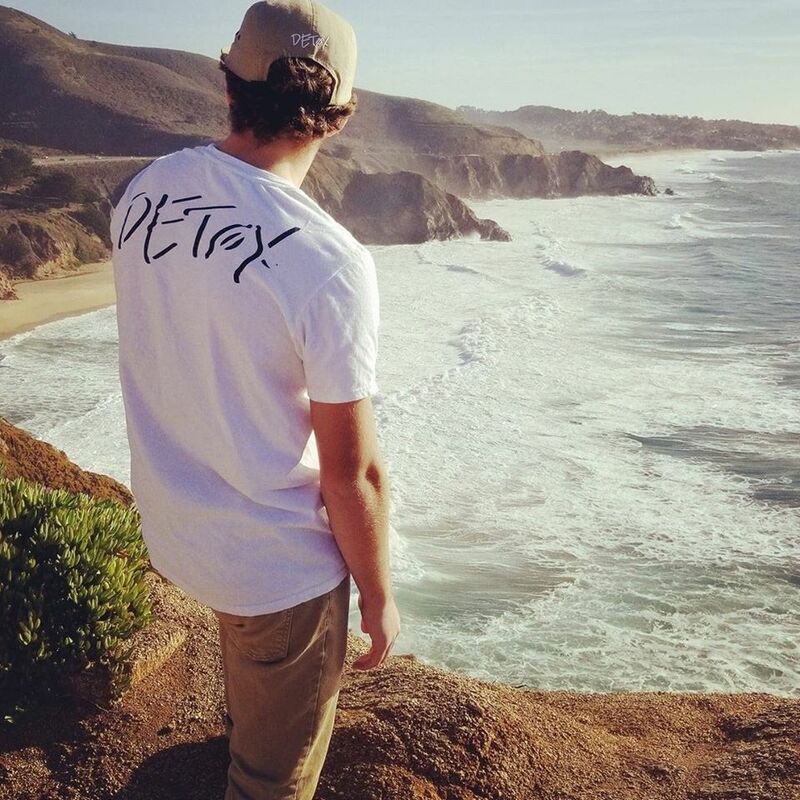 James Dietrichson has been spreading love and light through his music from his California base for a while, but it's only recently that the dubstep and future bass producer has started to get a real foothold in the industry. 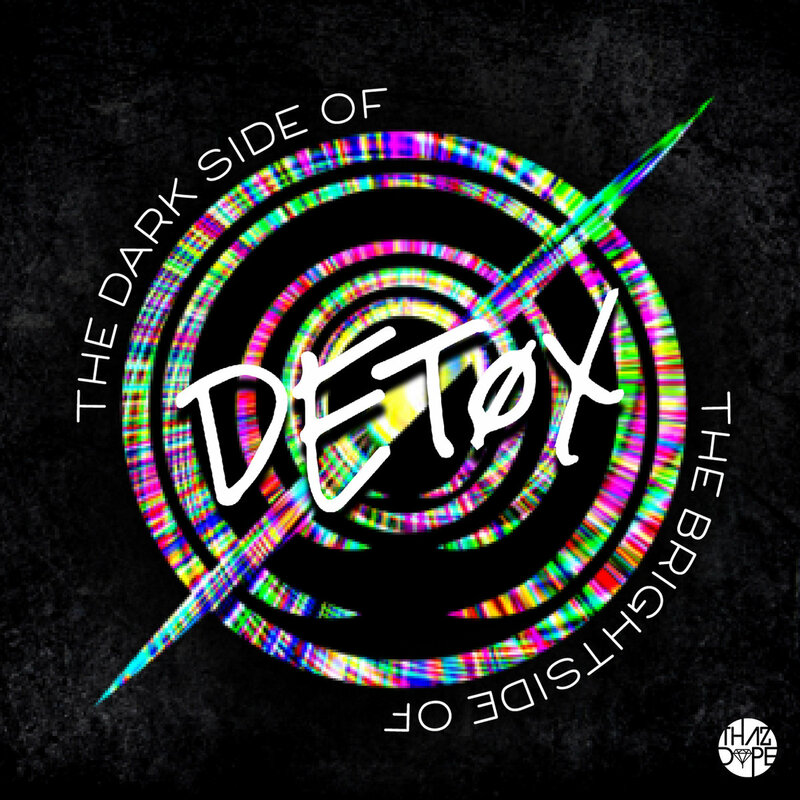 For his latest EP, DETØX has released a six-track collection of new music on ThazDope Records that explores his sonic dichotomy, but has obvious broader implications: The Dark & Bright Side. Starting with “Run With The Riddim,” a collaboration with Abstractive, the EP launches right into heavy dubstep territory. True to the name, this track doesn’t have much melody to speak of, but the synth design is interesting enough to keep the listener engaged in between the heavy drops. There’s lots of Bassnectar influence in the sound design and drum patterns, but the track maintains a fresh, unique feel overall. “Bounce Back” keeps things going with the heavy vibes, but because there is a more interesting melody and the instruments sound more organic, I found this track to be much more inspiring. The flute-like synth reminded me of Yheti’s sound, and it certainly helped keep this track from sounding like every other dubstep joint floating around. Things really hit a good stride with “Dojo” which combines a hard-hitting drum pattern with a proper instrumental melody plucked out on reverberating metallic strings and vocal chants that provide a compelling backdrop for the beat. “The Otherside” kicks things into even higher gear with aggressive but flowing raps from Justin Simon laid over a minimal yet dark trap beat. I don’t love every track on this EP, but seeing this level of versatility and variety from an artist is refreshing and hints at production talents that are still just beginning to grow. “California Dreamin’” returns to chill, subdued territory; but not without some grinding synth work that strengthens this chill bass track into a proper ear heater. I love this balance of light and dark elements, and there is a playfulness to this track that I wish could have developed beyond the two short minutes that the track runs. The drums are booming and thick, and every element is glitched just the perfect amount as to make the listener’s experience interesting but not confusing. Finally, “Through the Fire” closes things out with upbeat, future-bass-inspired vibes that are primed for the dance floor. A big swinging beat supports string synths that play a repetitive but playful melody. Again, the versatility of Dietrichson is surprising, and this EP includes something for a wide audience to enjoy. As this artists continues to develop his voice, that versatility will serve him well, and I look forward to hearing where his sound evolves next. 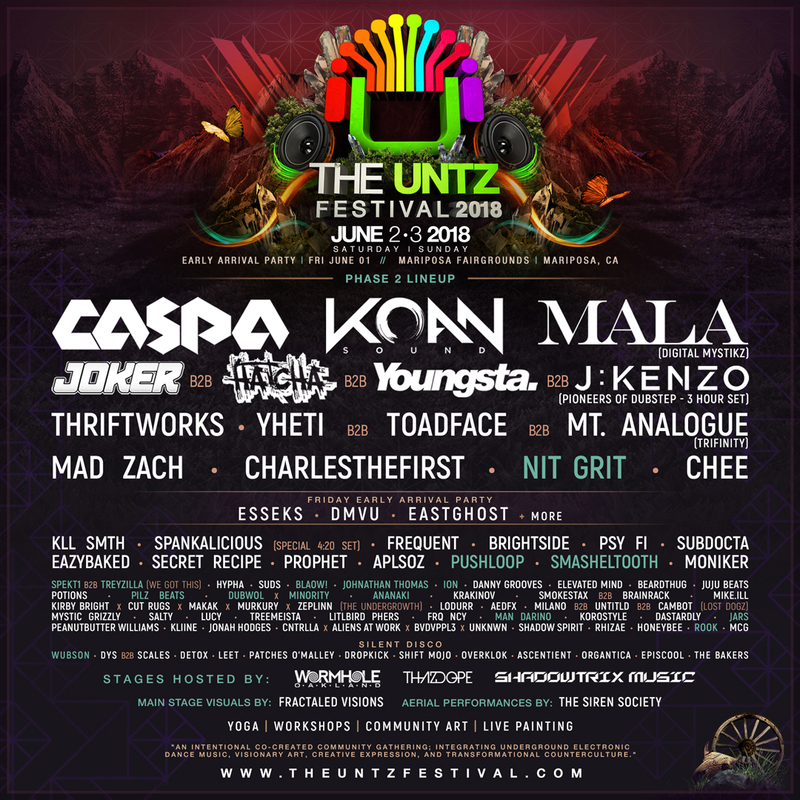 DETØX will be making his debut at The Untz Festival next month, June 1-3 in Mariposa, California. He will be performing at ThazDope Records' Silent Disco alongside Scales, leet, Wubson, DYS, Episcool, Patches O'Malley, Dropkick, Shift Mojo, Ascentient, and more. Other performers on ThazDope's stages include Yheti, Toadface, Moniker, Aplsoz, The Undergrowth crew (Kirby Bright x Cut Rugs x Murkury x Zeplinn), Faceless Future Collective (Cntrlla x Aliens At Works x BVDVPPL3 x UNKNWN), Lost Dogz (Milano x Untitld x CAMBOT), and other heavy-hitters like Mystic Grizzly, Lucy, Salty, JuJu Beats, and Smokestax B2B Brainrack. The rest of the lineup includes headliners CASPA, KOAN Sound, Mala (of Digital Mystikz), the Pioneers of Dubstep epic 3-hour set of Joker B2B Hatcha B2B Youngsta B2B J:Kenzo, Thriftworks, The TRIFINITY (Yheti B2B Toadface B2B Mt. Analogue), Mad Zach, CharlestheFirst, Chee, the return of NiT GRiT, an Early Arrival Party on June 1 with Esseks, DMVU, and EASTGHOST, as well as performances from kLL sMTH, Frequent, Brightside, Psy Fi, SubDocta, EAZYBAKED, Moniker, Prophet, Smasheltooth, Pushloop, and a special 4:20 set from ThazDope head honcho Spankalicious. Tickets are available at www.theuntzfestival.com.